Arthur Sadoun's promotion to succeed Maurice Lévy was simply a natural progression, writes Campaign's global editor-in-chief. Despite the intense speculation, when Arthur Sadoun was announced last night as the successor to Maurice Lévy as chief executive of Publicis Groupe, it was simply a natural progression. For a start, and crucially, he’s French. 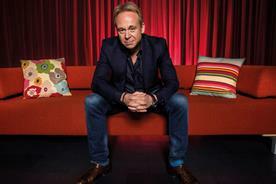 Then, too, he’s been groomed for the role for years, entrusted to run the Groupe’s most emotionally prized assets such as the Publicis Worldwide network. Although he matches Lévy inch for inch in height, he is in many ways a mini-me to the man he succeeds. 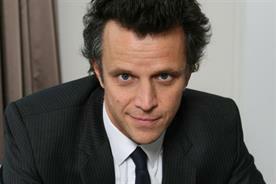 Importantly, Sadoun has also been a key architect of the new Publicis Groupe structure, a job that’s far from finished. 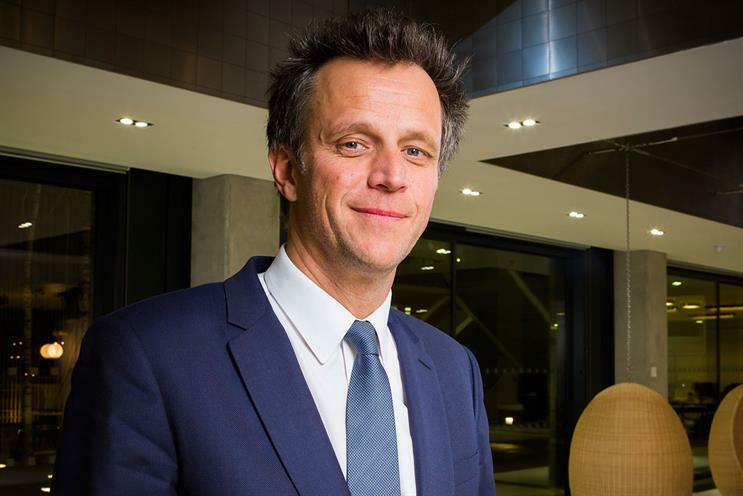 As chief executive of Publicis Communications he has driven a new era of co-operation across the group companies, with greater collaboration between the creative agencies and deeper integration between the creative, media and digital divisions. There is now a much greater fluidity of skills and resources around the entire company, which makes some of the old divisional fiefdoms and structures seem increasingly unnecessary. 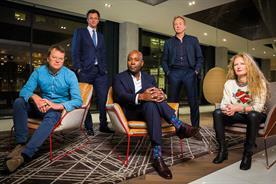 To this point, it’s notable that Steve King, the head of Publicis Media, and a Brit, has been propelled into the Groupe’s inner-inner sanctum, joining the Directoire management board. 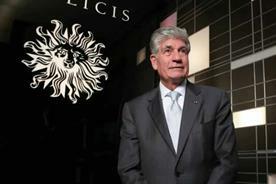 Meanwhile Alan Herrick, the powerful CEO of Publicis.Sapient and a man who had also been favoured by some as Lévy’s successor, received no mention at all in the extensive official communications yesterday. And there is no mention either of a successor to Sadoun to run the creative agencies group. 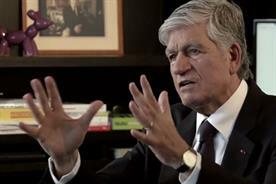 What’s also worth noting is that the changes come amid speculation that Publicis Groupe is a live takeover target. At the end of last year there were rumours that Cap Gemini was close to making an offer. Now Accenture is also said to be interested in the group. It’s the sort of informed speculation that hasn’t been dampened by the news that Publicis Groupe’s PR team have been touring the group’s London agencies looking for suitable space large enough to accommodate a press conference for 100+ people in the second week of March. So it’s certainly not going to be business as usual for Sadoun, the ambitious, brutally demanding but – colleagues say – honourable and inspiring heir. Sadoun said last night that he was taking on the chief executive role "with confidence, determination and one objective in mind: accelerating our transformation and development through The Power of One to continue to make Publicis shine." Announcing the succession in an internal missive to staff, Lévy described Sadoun as "a seasoned professional with an inspiring vision of our industry and of our clients’ needs. He knows them well, he understands them well and he knows how to deliver them the solutions and services they need to grow, develop and transform by selecting the best talent. He has the intelligence, the energy and the passion necessary to master our trade in a connected world that is changing and evolving constantly. He’s also a man with admirable human qualities. A man whose impatience is common knowledge but also a token of his demanding nature." 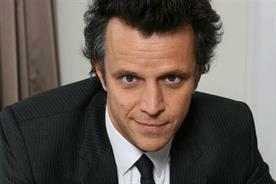 Sadoun is only the third CEO in Publicis’ 90 year history. Marcel Bleustein-Blanchet founded the business in Paris in 1926 and Lévy took the helm in 1987. The 45-year-old Sadoun – who, incidentally (though it’s not something you’ll find him talking about) is married to French journalist and TV host Anne-Sophie Lapix (once voted the 55th sexiest woman in the world by FHM in France) – certainly has the right CV for the job. 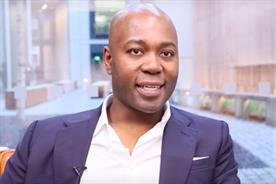 With an MBA from INSEAD under his belt, he rejected a job offer from McKinsey to join an advertising agency, TBWA, where he soon switched from planning to new business. Capturing the Tag Heuer account against seemingly impossible odds propelled him into the managing directorship of the Paris agency, where he went on to claim the Agency of the Year crown at Cannes for four successive years. 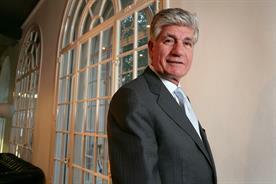 Not surprisingly, Maurice Lévy alighted on Sadoun to run Publicis Conseil, the Publicis network’s Paris-based flagship agency. His rise from there through the Publicis empire has been meteoric. His creative agency sensibilities combined with business acumen, imposing stature and endless charm soon encouraged observers to dub Sadoun "a young Maurice". Did anyone really doubt he was going all the way to the top?